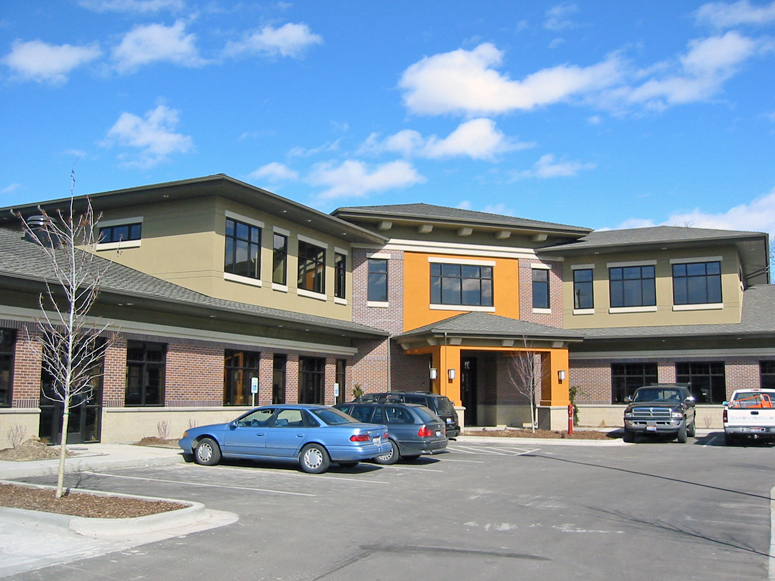 Keystone Hospice leased 6,300 square feet of office space in Eagle Island Crossing located at 17-21 N. Fisher Park Way in Eagle, Idaho. 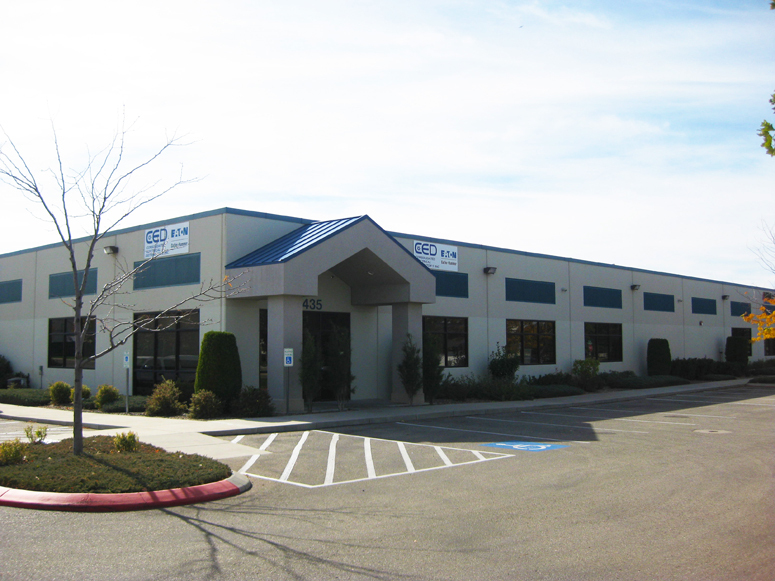 SBJ, LLC leased industrial space in the Cloverdale 9 building, located at 1243 W. Executive Drive in Boise, Idaho. 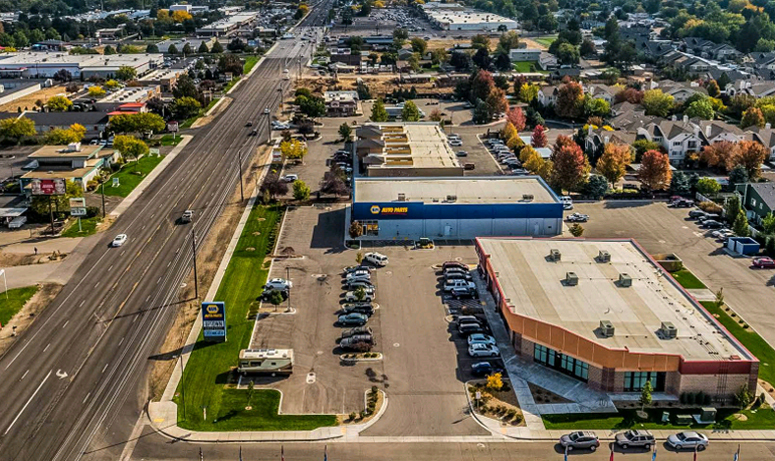 Obsidian Investments, LLC purchased a Napa Auto Parts store located at 1504 N. Wildwood Way in Boise, Idaho. 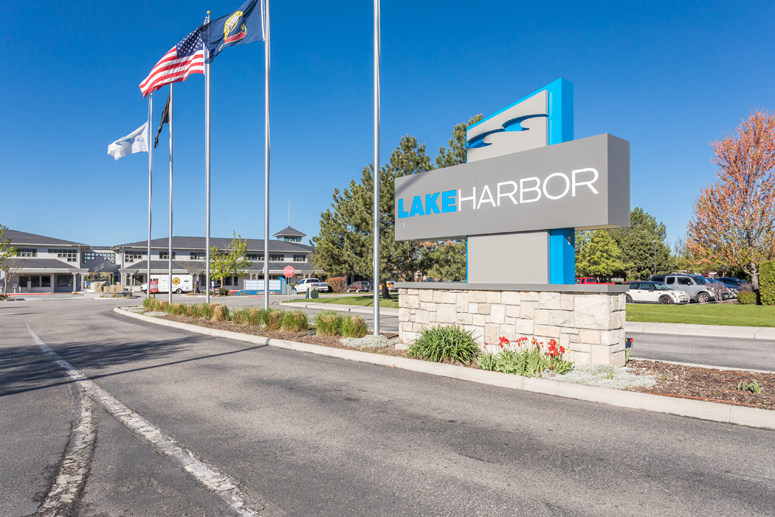 Confidential Background Investigations leased 988 square feet of office space in Lakeharbor, located at 3050-3250 N. Lakeharbor Lane in Boise, Idaho. 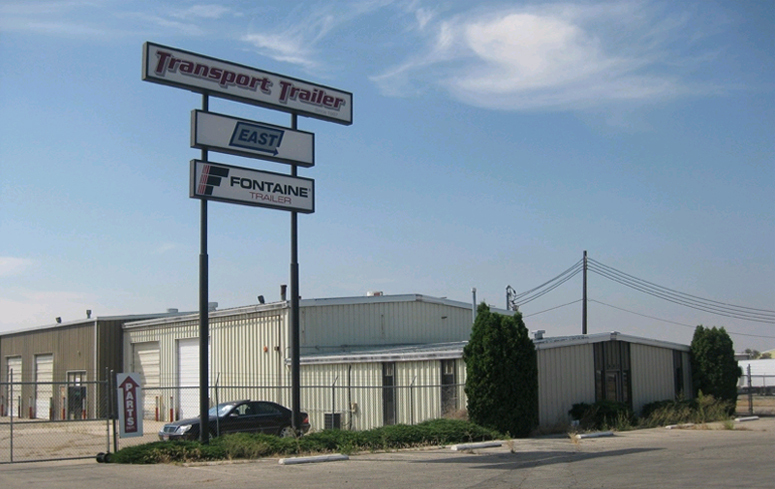 FRSTeam leased 8,000 square feet of industrial space located at 10742 Executive Drive in Boise, Idaho. 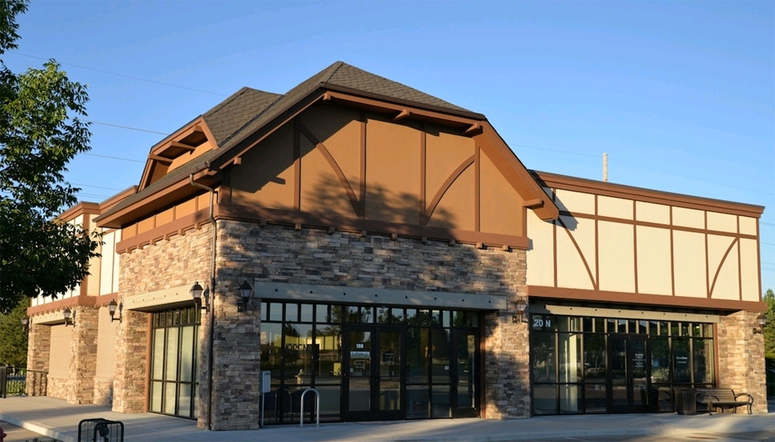 FRSTeam provides restoration services. 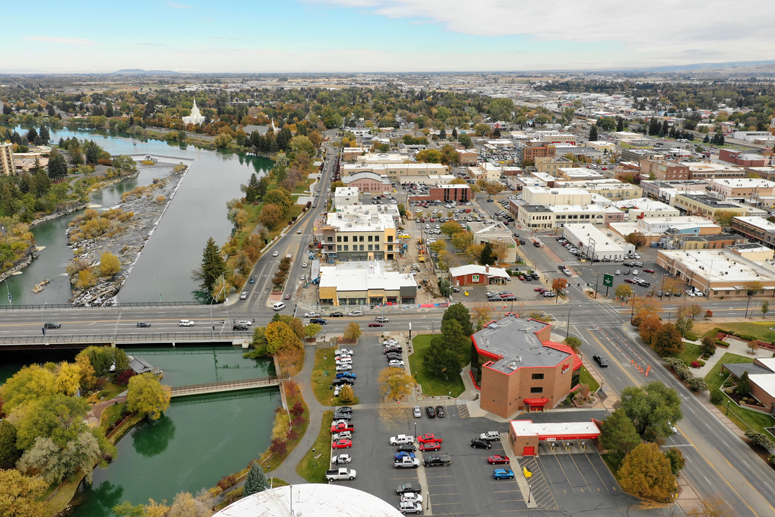 Talboy Law Office leased office space in St. Mary's Crossing, located at 2537 W. State Street in Boise, Idaho. 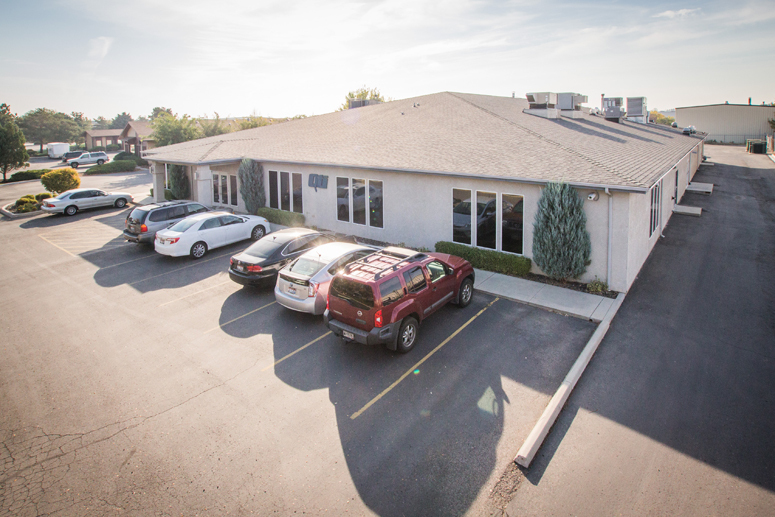 Quality Thermistor, Inc. renewed their 15,000 square feet of industrial space located at 2108 Century Place in Boise, Idaho. 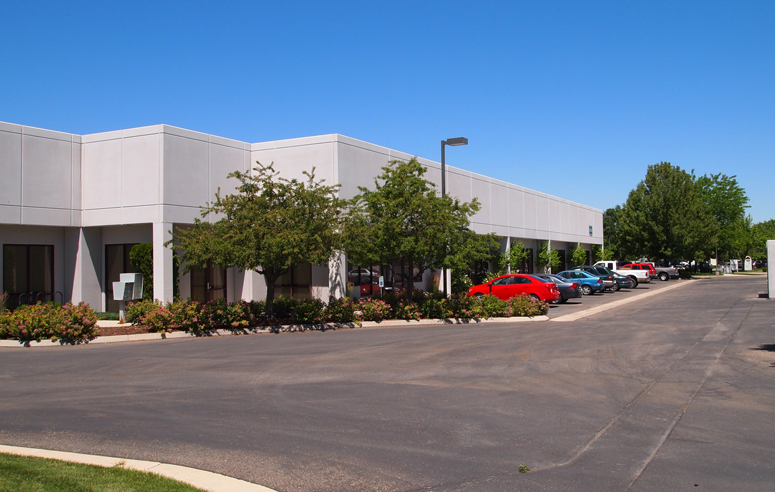 Greenwood Motor Lines, Inc. renewed their 10,500 square feet of industrial space located at 4665 S. Enterprise Street in Boise, Idaho. Greenwood Motor Lines operates as a transportation company and offers logistics services. 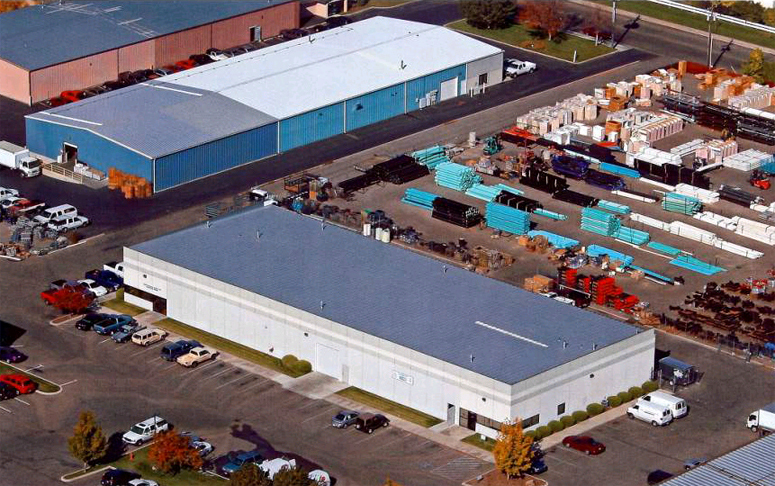 Protech Supply, LLC leased space in the Bridger 2 Building, located at 12554 W. Bridger Street in Boise, Idaho. Protech Supply, LLC provides sales of computer components.